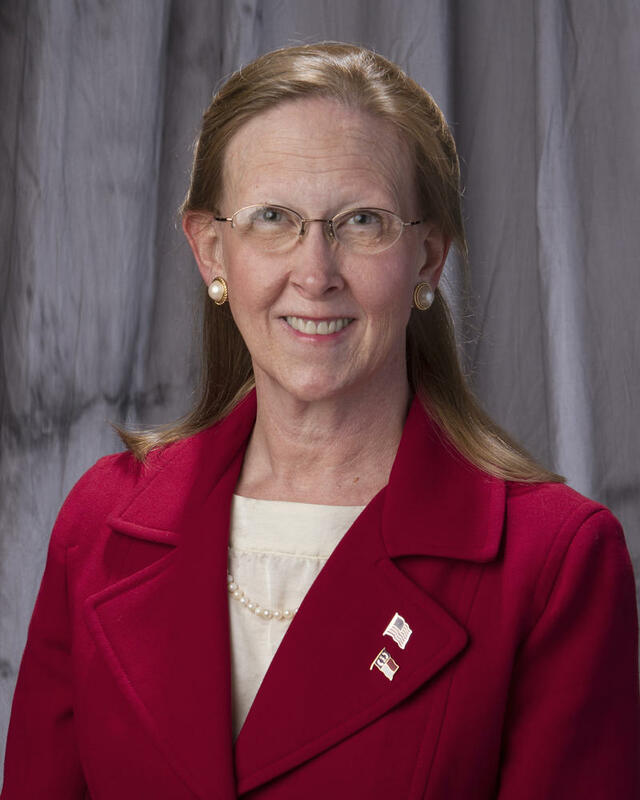 Beth Dawson is the Chairperson of New Hanover County's Board of Commission. On February 1, 2016, she delivered the state of the county address in the historic county courthouse in downtown Wilmington. The state of New Hanover County is strong – according to Commission Chair Beth Dawson. The second-smallest county in North Carolina, home to more than 216,000 people, as well as four municipalities, is rated in the top three percent of counties nationwide for fiscal health. It was 2012 that county commissioners adopted a strategic plan to focus priorities over the next five years. The primary concern, identified by county commissioners and citizens alike: economic growth and development. At last night’s state of the county address, Chairperson Beth Dawson examined the county’s progress on key economic development goals. The first to fall under that rubric: stimulating private sector investment by at least one billion dollars in property value. Three years in, the county’s tax base has grown by $966 million. The second key goal: creating at least 6,000 new, high-quality jobs in targeted industry sectors. "Our three-year progress: over 8,000, exceeding our goal. [applause] Ten percent increase in the local average weekly wage: our three-year progress is below anticipated at 4.4%, so we will continue to recruit and retain business and expand job opportunities." Another big factor in the county’s fiscal health is its AAA bond rating from both Moody’s and Standard and Poor’s. Dawson’s speech lasted just under an hour. Fellow Commissioner Woody White plans to deliver a response to Dawson’s speech sometime today – along with Cape Fear Public Utility Authority Chair Patricia Kusek – who is also a Republican Candidate for the County Board. Update: Jim Brumit, Republican Candidate for the New Hanover County Board of Commissioners also participated in the GOP rebuttal. Tune in to All Things Considered Tuesday afternoon to hear more. 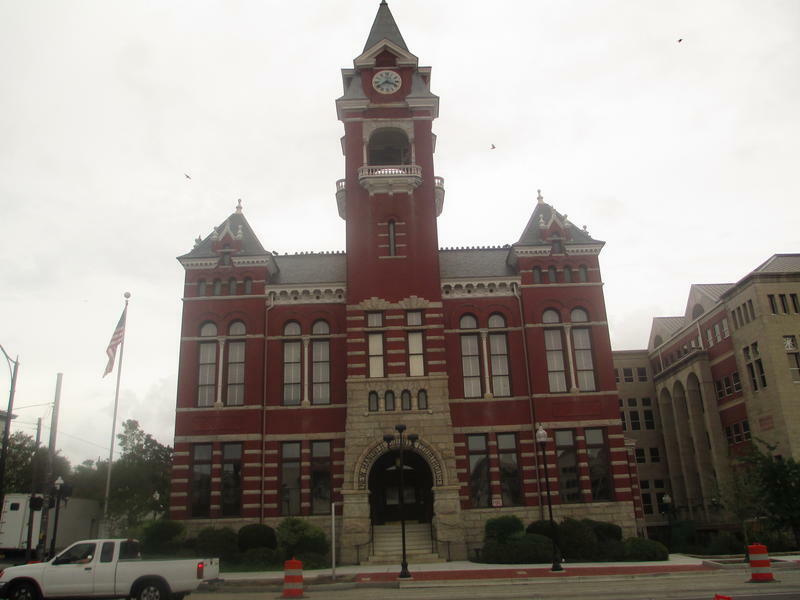 New Hanover County residents will see a two-cent property tax increase in the next fiscal year. 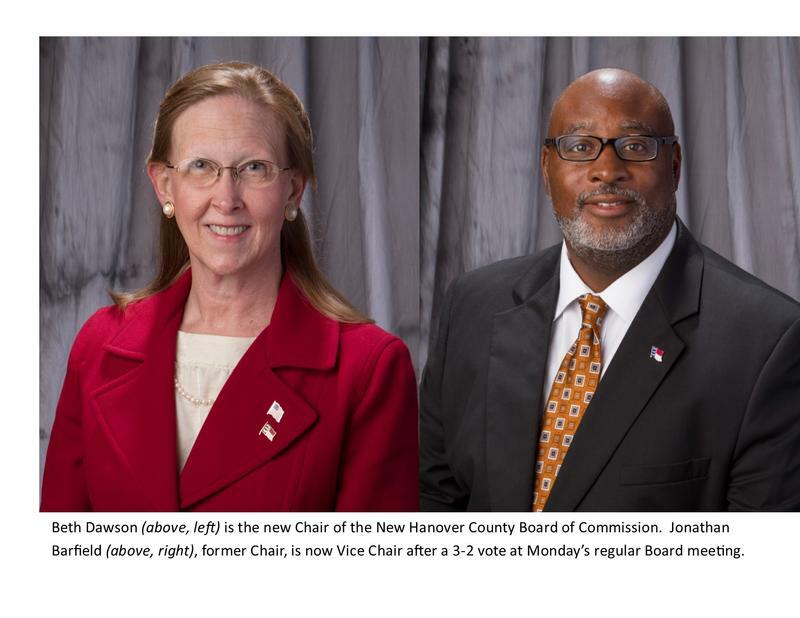 The New Hanover County Board of Commissioners has a new chair: Beth Dawson takes the helm after a narrow three-to-two vote at Monday's meeting. Skip Watkins nominated Woody White for Chair; White seconded the motion. Jonathan Barfield nominated Beth Dawson – as he promised publicly that he would a year ago. This was widely expected after Dawson helped Barfield to the Chairmanship in a three-to-two vote last year. The local Republican Party blasted Dawson last December for that move. 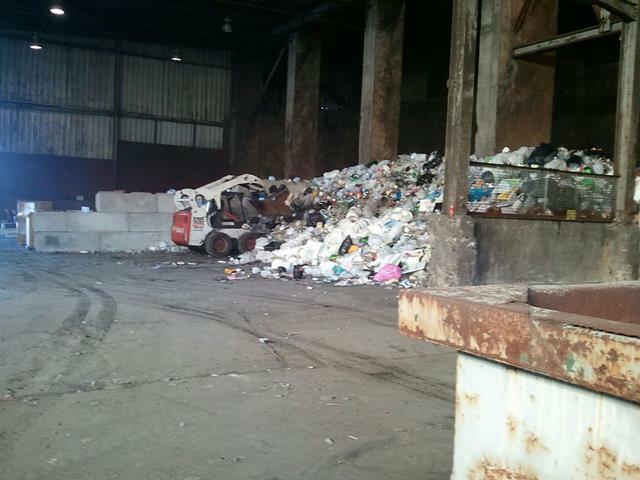 New Hanover County is on the verge of out-sourcing its trash operations.